Dubai is one of the popular and smartest city in the United Arab Emirates and serves as International Business hub in the Middle East. Now in a race to become one of the technological digital country all around the world by utilizing the merits of advanced technologies. The significant demand for mobile apps in Dubai Market has given an excellent evolution to Mobile App Development companies in Dubai, UAE. Mobile Applications have entitled the technology and become one of the insatiable parts for every business, regardless of their size and services they offer. Mobile applications act as affable remainders to drag customers back to your products or services, by accomplishing new sales and increasing the income and productivity. For offering excellent services to their customers, most of the leading Mobile App Development companies in Dubai are competing with each to showcase their best and to provide excellent service to users. Because of the high impact of the mobile app in the field of mobility, where most of the users are utilizing the advantages of Smartphones, Android and iOS become the current trend in Dubai Market. If you are thinking to build a mobile application for your business, the foremost thing you have to do is to search for the best mobile app development company in Dubai to deliver your project. The efficiency of your mobile app will have a straight impact on your company’s achievement. Hence it is fundamental to hire the company that has the ability to understand your requirements to deliver an impeccable app. Selecting the best mobile app developers in Dubai is not an easy task. 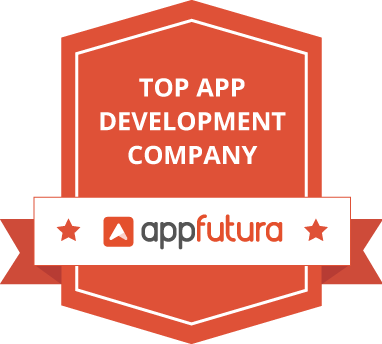 To sort out your problems we have prepared a list of top 5 mobile app development Companies in Dubai. 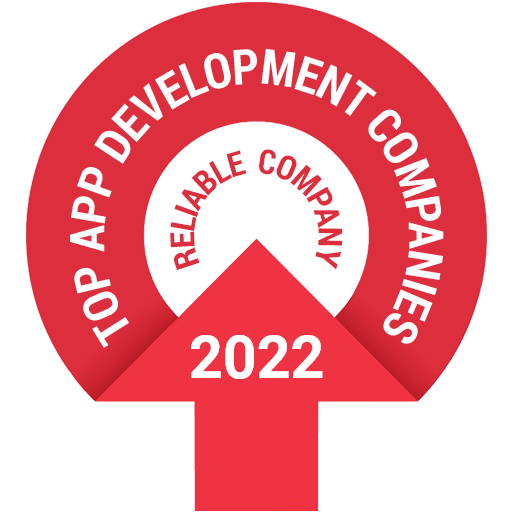 We took our precious time for analyzing and determining the top mobile app development companies in Dubai, based on the portfolio, quality of the services they offer, Company size, clients and resources they depend upon. Founded in 2010, Advansoft Dubai provides a unique creative experience in the digital world. The leading app development company in Dubai are flexible enough to meet immediate client requirements. They have lots of experience in dealing with many technologies of mobile apps, with well-trained developers for developing tremendous applications on the Android, iOS and Windows platform. Founded in 2015, Appinventiv is the mobile app development company in Dubai always at the top for adopting the latest trends and technologies. They help startup ventures and cooperate with companies in building their own mobile application. From the idea of building application through the execution and delivery, they enable full mobile app development cycle that meets the customer and client requirements. Founded in 2015, Branex is focused in offering finest services in developing the high tech mobile apps. They build flexible mobile applications that are stable, convenient to use and high potential. At Branex you get more specific and absolute services with the incredible mobile app development. 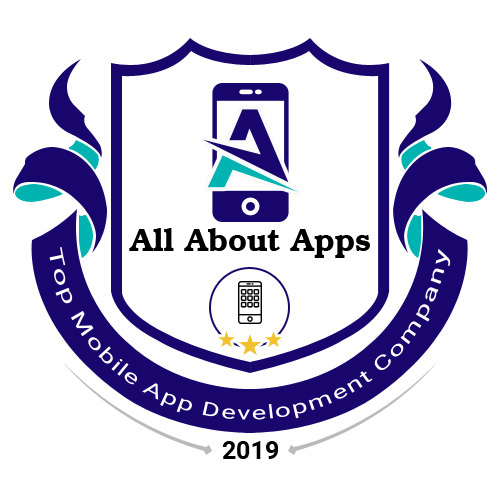 Founded in 2017, they explore all your app requirements to deliver the best quality, fluent mobile application that is advance with technological requirements. The Ingic team is highly professional and well trained with new trends and concepts. Their main goal is to deliver the mobile app which has a powerful impact in the Dubai market.